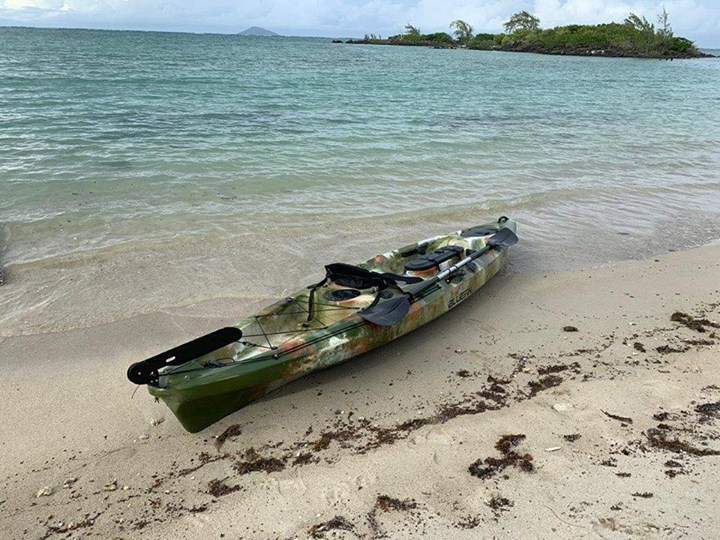 Selling a FeelFree Nomad FIshing Kayak (MK2) which was purchased in January for a tourist. Like new-condition / barely used. Bought new at 20000. In Excellent condition! It has a wheel-in-the-keel which allows a single person to easily transport. Comes with two Flush Fishing Rod Holders and other devices for fishing. 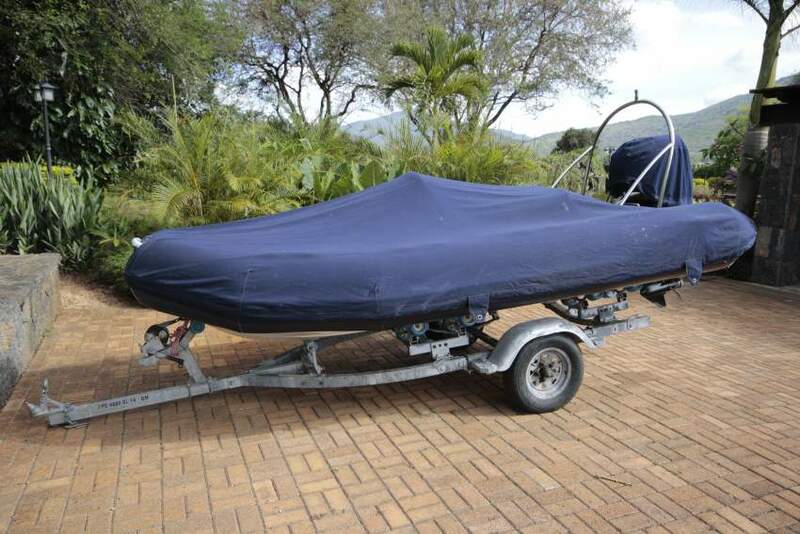 Trending Items Similar Boat & Equipment you might be interested in.